Welcome to the Old Rendcombian Society website, for all Alumni of Rendcomb College. Two minutes of your time: The Old Rendcombian Society needs your contact details and preferences. 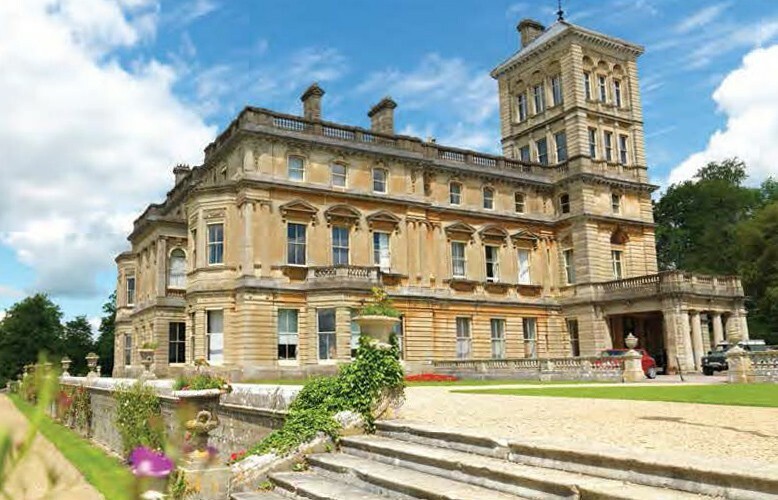 All Alumni, regardless of years at Rendcomb College, please update yours by using the Contact Form. 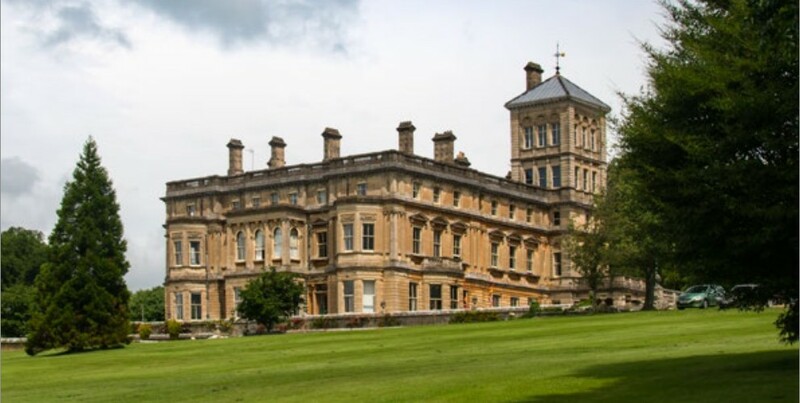 Rendcomb College near Cirencester, England began in 1920 as an independent boarding school for boys aged from 11 to 18 and is now a day and boarding school for boys and girls aged between 3 and 18. For the official Rendcomb College web site, please follow this link Rendcomb College’s official web site here. Update (April 2018) – The Old Rendcombian Society website has been further extended and now includes more information. It may be viewed on most computers as well as tablets and mobile devices. Even more will be added over time with an aim to create an archive and a place to visit and network. All Magazines (since the mid-20’s) and Chronicles have been digitally processed and published. There are still a few Magazines from the 70’s to improve. Please try the Search option for the website and check back frequently. If you have any comments, suggestions or material that could be added to these pages, please email the Administrator at webmaster@oldrendcombian.org.uk. All comments are much appreciated.